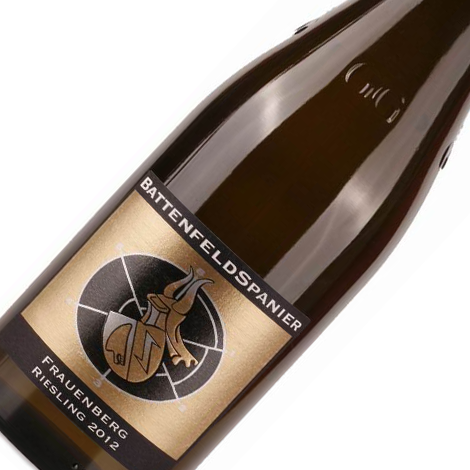 "Fresh apple accented by pungent herbs and piquant citrus rinds in Spanier’s 2011 Florsheimer Frauenberg Riesling Grosses Gewachs carry on the palate with the sort of juiciness and salivary gland-engaging savor that was strangely absent from the corresponding Kirchenstuck Grosses Gewachs. Lemon rind and pips along with marjoram and black pepper positively bite and sizzle invigoratingly in the finish, without crossing the line into outright bitterness and without in any way stemming the flow of primary fruit juiciness or tasters’ saliva. This should be worth following for at least 6-8 years." 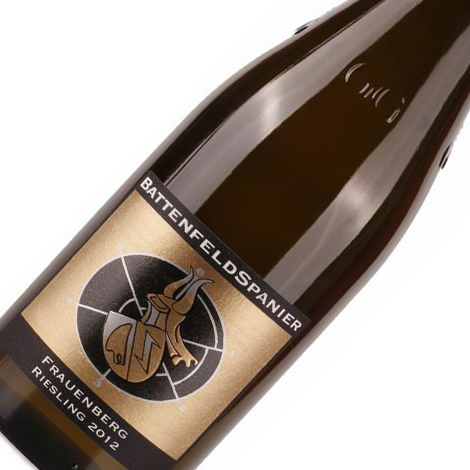 David has rated this wine as a 92point wine with a drinking window of 2013-2021!